Kristy Titus: Dakota Prairie Outdoors Radio Show Nov.
On November 7th & 8th, I sat down with Scott Bachmeier of the Dakota Prairie Outdoors Radio show and talked about how my fall hunting season was shaking down. 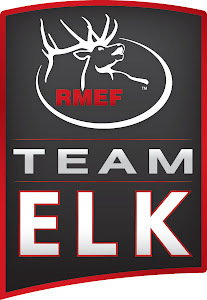 We discussed some of the great hunting adventures that I had been on with RMEF & Team Elk and Cabela's Ultimate Adventures.Visit the link below to listen to both shows, the first titled "Elk Update with Kristy Titus" and the other titled "Colorado Elk and Mule Deer Hunting." 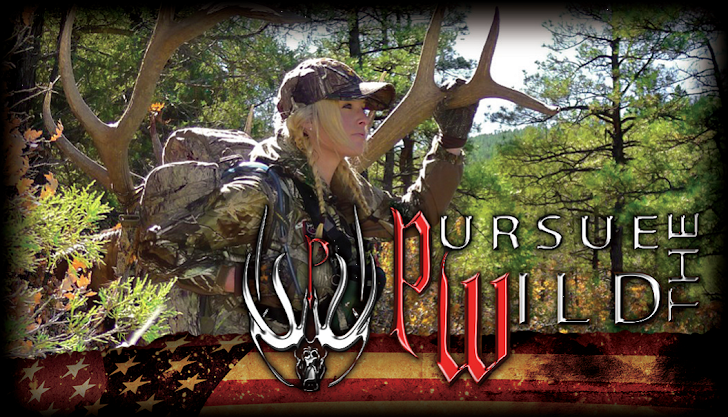 Dakota Prairie Outdoors Radio Show has 250,000 radio listners and 90,000 internet listners.